Build this spacious home with the 2017 Parade of Homes winner and 2017 BIA Builder of the year. 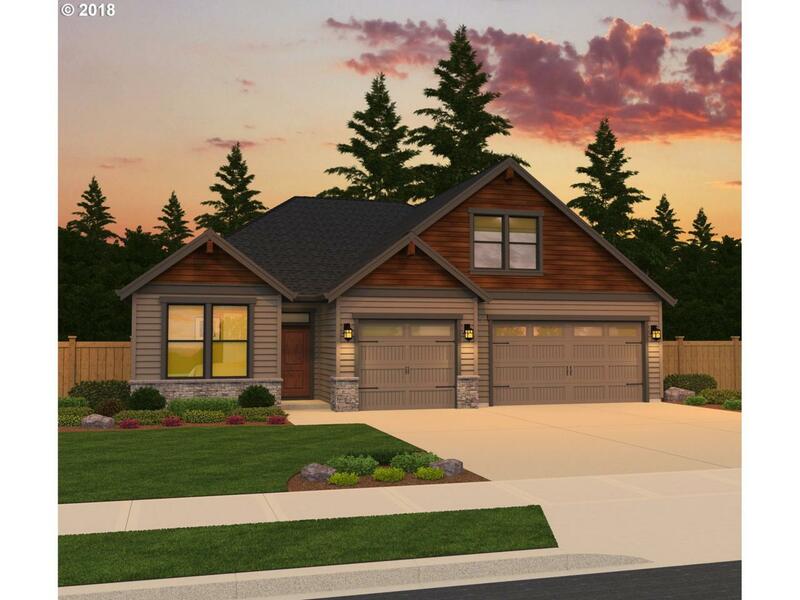 This home can be built as-is or designed to your specifications. Great Room concept. This home comes standard with a 3 car garage, covered back patio, Fireplace, A/C, Landscaping, sprinklers, fencing, slab counters and more. East County location off 172nd Ave, near Harmony Elementary School. Pics are of the same home built in 2017.